One of the most prevalent forms of slavery in Senegal takes the form of forced child begging in Koranic schools. Across Senegal, boys known as ‘talibés’ are sent out to beg on the streets by their teachers at Koranic schools called ‘daaras’. Most daaras do not charge the students for their studies, food or accommodation. Instead, the teachers force the children to beg for their keep. They must work for long hours and hand over their income. Children who are forced to beg are commonly beaten if they fail to meet their begging quotas or suffer abuse from individuals they encounter as they beg. Daaras are not properly regulated, so often the children are poorly educated and socially ill-equipped for future life. Most of the children attending daaras are from remote rural areas and sometimes from neighbouring countries. 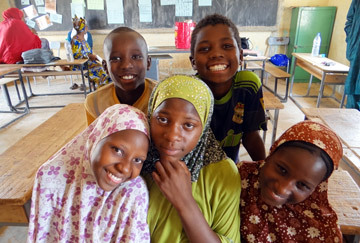 Our partners TOSTAN work with twenty local communities to raise awareness about the risks of sending children away to Koranic schools, and the need to protect talibés. Communities come together to protect children in their own towns and villages, and influence local governments to allocate funds to support that process. 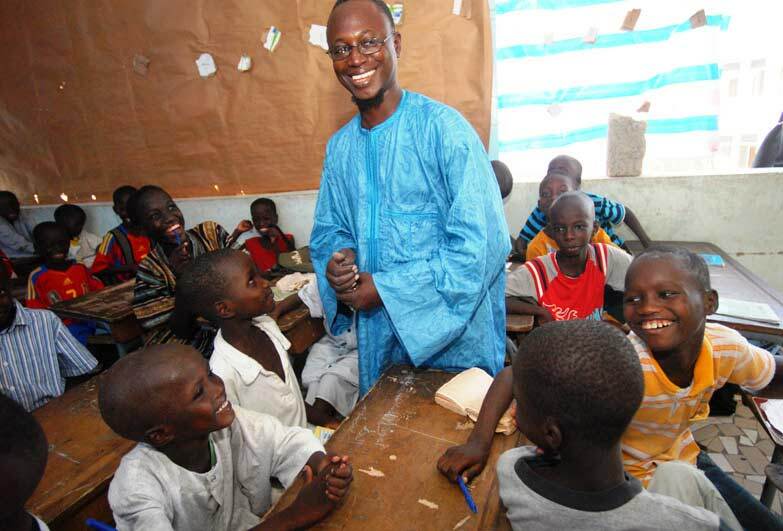 Our project has engaged over 300 Koranic teachers, the majority of whom now supports the modernisation of the daaras. The teachers are supported by the communities to make improvements and look after the children better, without sending them out to beg. We have also introduced a system where talibés are being ‘sponsored’ by local families in all the project areas. Over 3,000 children were ‘adopted’, providing them items such as soap, sleeping mats and mosquito nets. 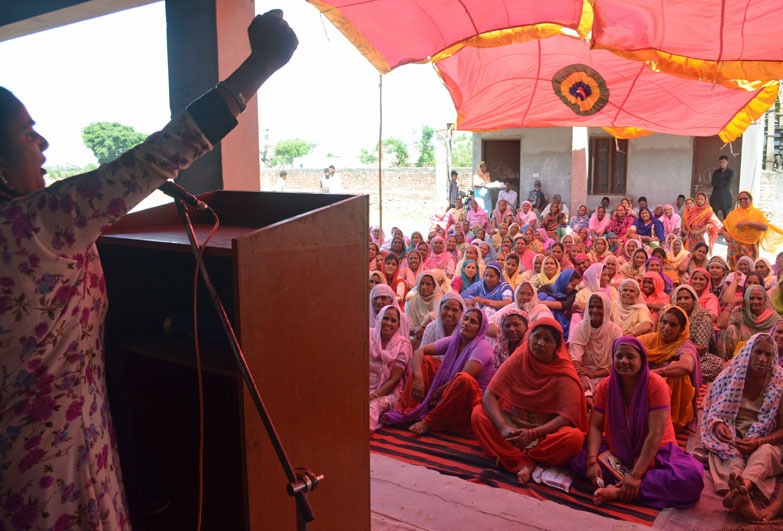 As a result, begging has significantly decreased in these communities. 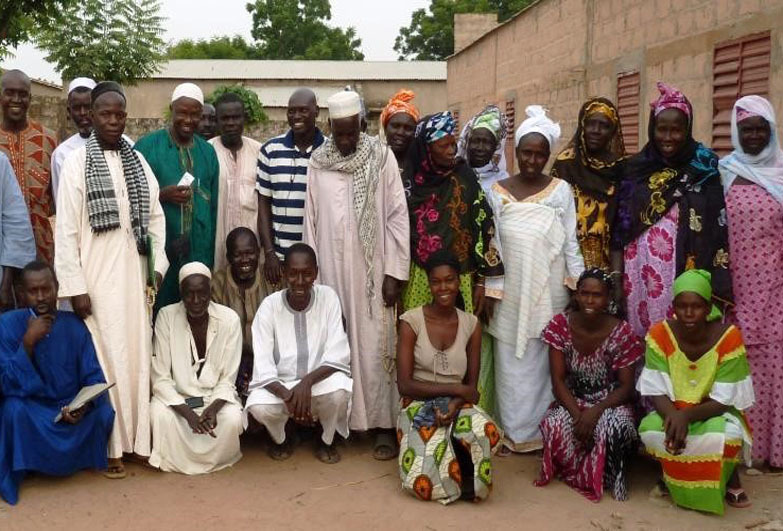 At national level, RADDHO lobbies senior politicians, ministries and Senegal’s influential religious leaders to develop a law regulating the daaras, introduce a state curriculum to all schools and criminalise forced begging. The draft Bill is waiting to be presented before Parliament. However, it is contested by parts of the religious lobby, and further consultations have led to lengthy delays. The Senegal President’s recent announcement of a new ad-hoc initiative to remove begging children from the streets proved to be ineffective, and children returned to the street shortly after having been removed. Instead, we call for a long-term strategy to reform and regulate daaras, and protect children from begging and exploitation. 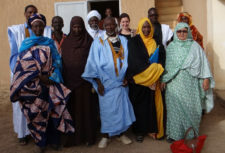 The entire community, including local Koranic teachers and village leaders, have come together to support talibé boys and ensure they are not exploited. Each child has been linked to a local family so that their well-being is monitored and their needs are met.